The Milpitas Police Department is committed to the protection of lives and property by working with our community, and providing professional and responsive police services. The Milpitas Police Department values employees with high work ethics, integrity and professionalism. 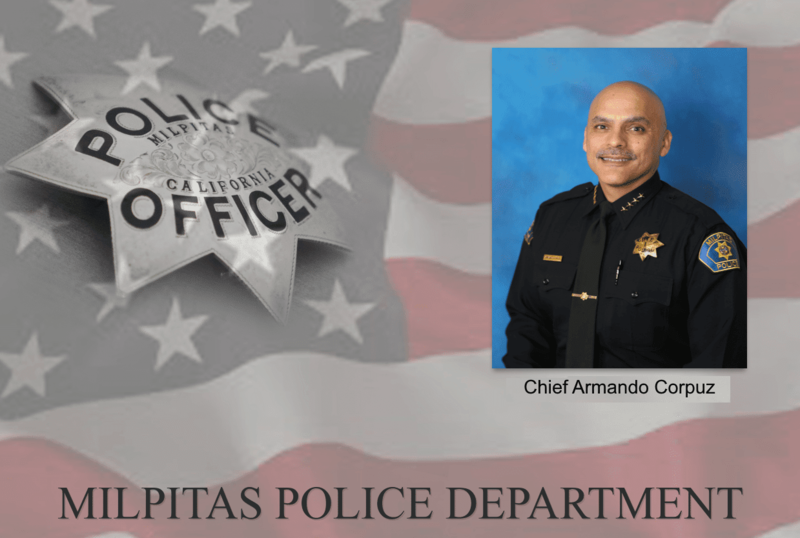 The Milpitas Police Department employees are to be of the highest moral character, above reproach, industrious and professional in their dealings with the public. The Milpitas Police Department values its reputation as an agency which safeguards public trust by rendering efficient and impartial police services. The Milpitas Police Department values the support and trust of the community. The Milpitas Police Department is dedicated to working with the citizens of Milpitas in order to make neighborhoods a better place to live and work. The Milpitas Police Department values and seeks community participation to strengthen our ability to address community problems. The Milpitas Police Department values organizational teamwork and encourages employee creativity and innovation. The Lenco MedEvac was designed to meet the combined requirements of SWAT & Tactical EMS Teams. 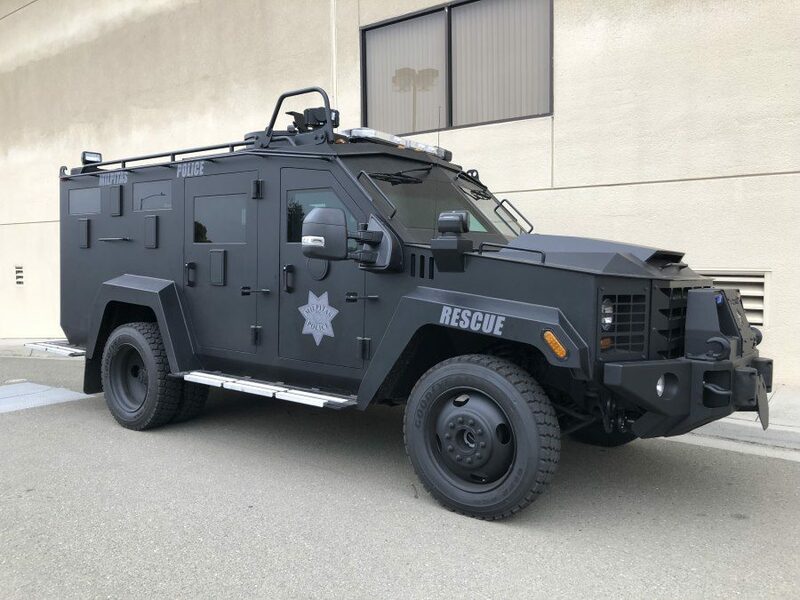 The MedEvac’s ballistic protection gives police and medical personnel the ability to enter “hot zones” and provides a safe and effective environment to deal with critical incidents, provide emergency medical care, facilitate rescue operations, or conduct evacuations. The MedEvac can be used in dangerous call-out situations and will provide our officers an opportunity to de-escalate tense conflicts with armed, or potentially armed, suspects.